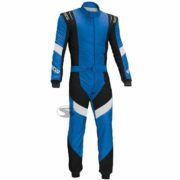 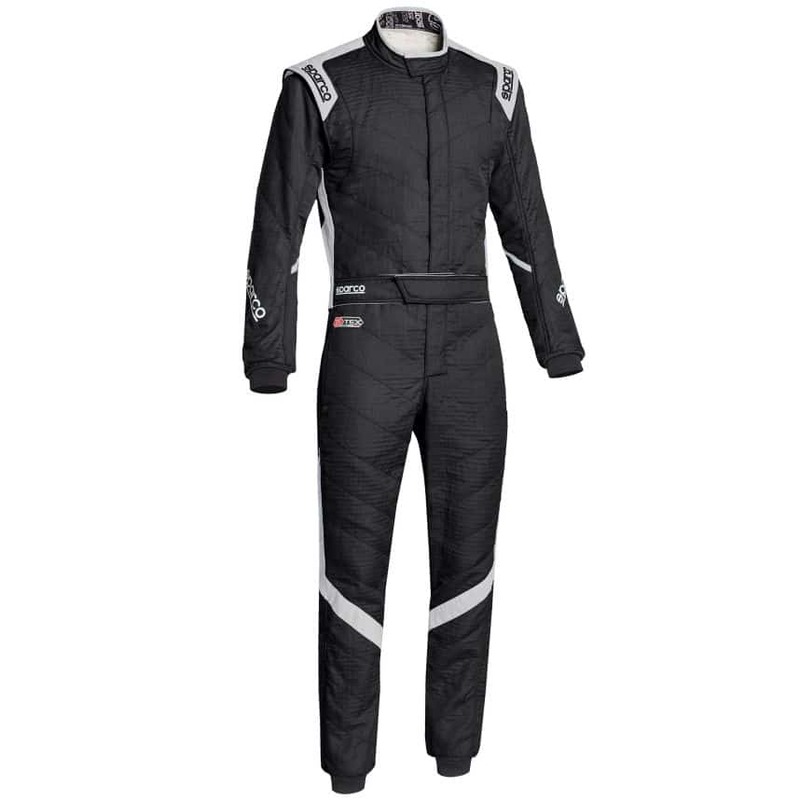 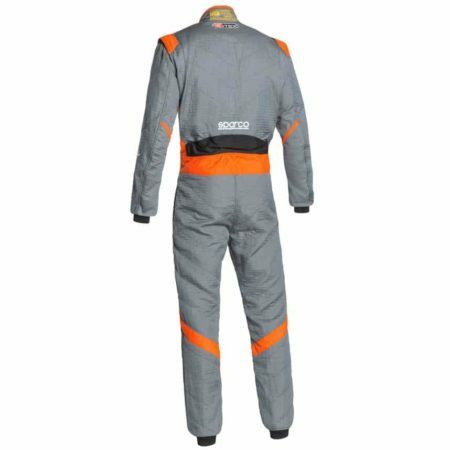 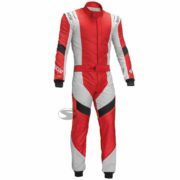 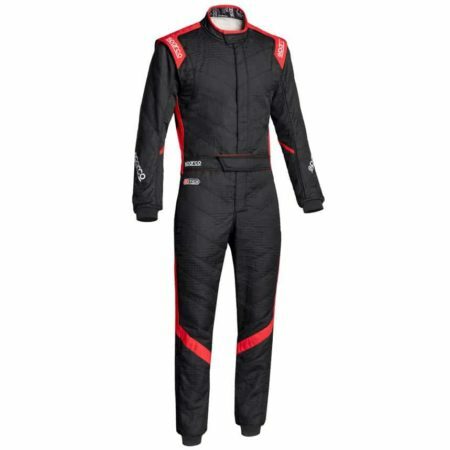 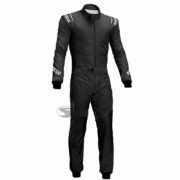 The Sparco Victory RS-7 race suit is a lightweight, single layer race suit from the famous Italian brand. The Victory RS-7 uses the cutting-edge Hocotex material which offers the same protection as a three layer suit. 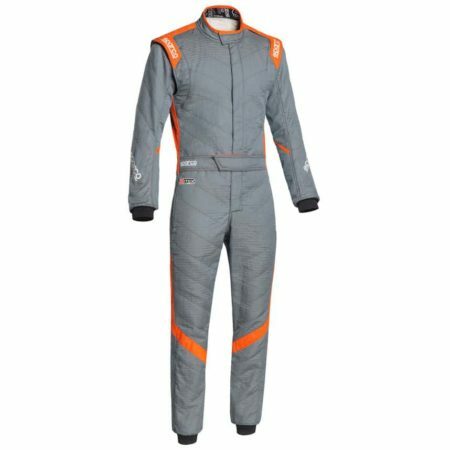 The Sparco race suit has stretch panels in the back and under the arms allowing the driver full range of movement when in the cockpit. The RS-7 also heatures pre-curved arms for the best fit. 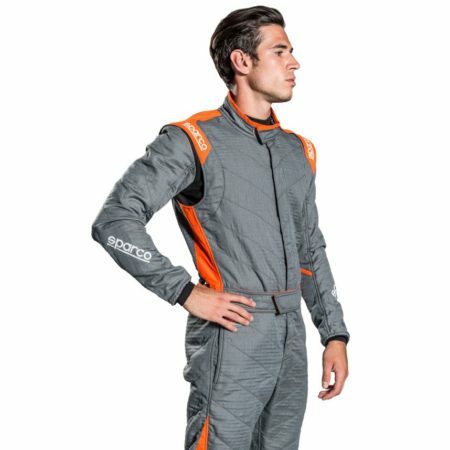 The stylish design uses complimentary colours to make you stand out in the paddock. 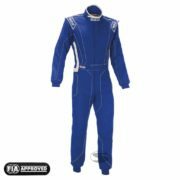 The Sparco RS-7 race suit is FIA 8856-2000 & SFI 3.2A/5 approved. 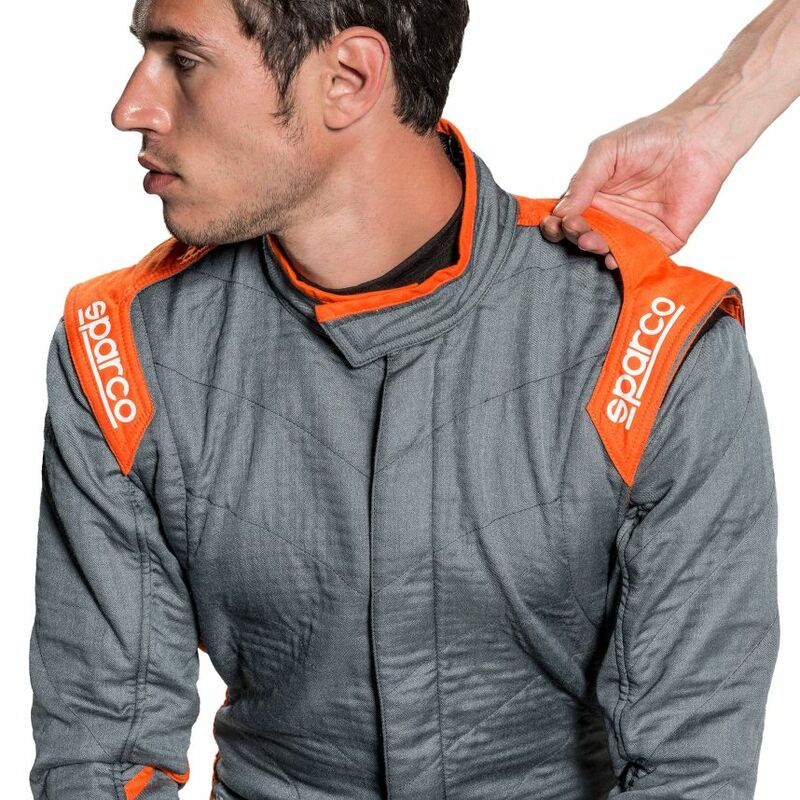 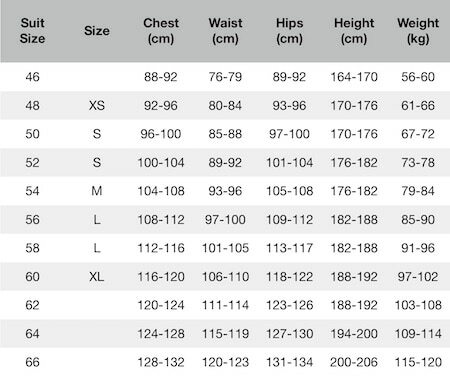 Please see opposite for Sparco sizing information.